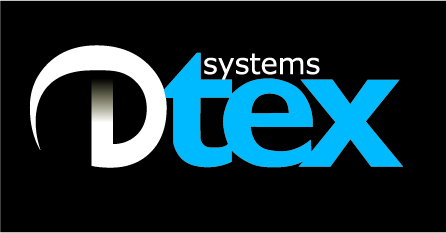 Dtex is advanced user behavior intelligence that is purpose-built for insider threat management. It provides a high-fidelity signal that gives complete visibility into everything users do on their work devices – on and off the corporate network – without compromising their privacy, and without all the noise. It is scalable enough to be deployed enterprise-wide without negative impact to network performance and fills gaps in existing security. Dtex provides answers needed to stop insider threats quickly. Hundreds of global customers use Dtex to detect credential misuse, stop data exfiltration and eliminate insider threats.